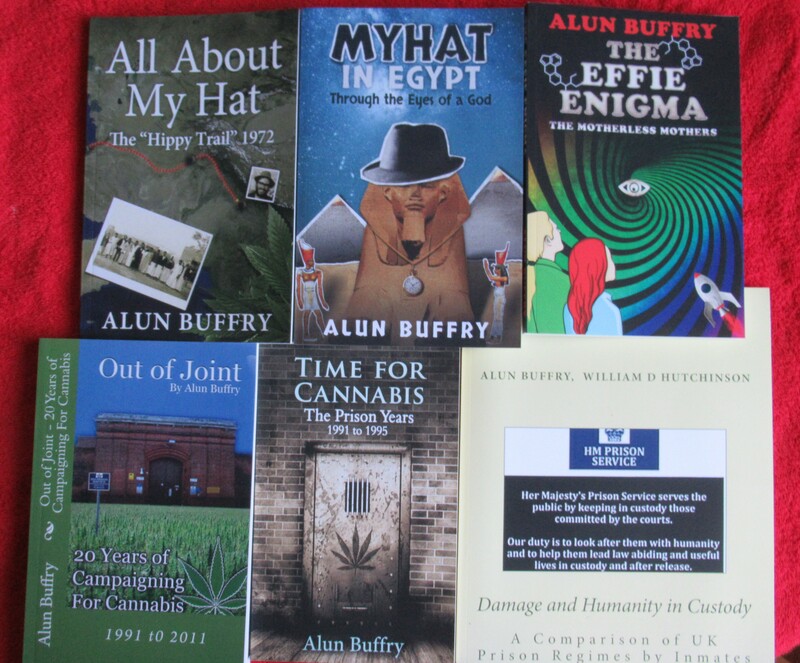 Cannabis Prohibition: A Very Serious Crime Why is such a useful medicine banned? Is The Misuse Of Drugs Act Meant To Limit Choices Or Reduce Harm? The Law� is it ALWAYS right? "There Is Still No Evidence Of Any Risk To The Huge Majority Of Users." Legalise Cannabis? Views on the debate. You The Jury. Should Cannabis Be Legalised? A Step Towards Spot Checks for ALL?